My blog is kind of jumping around right now - different brands, collections, etc. I'm trying to play catch up as fast as possible... I still have some winter collection bottles to go through and have already gotten some summer collections in my hands! So you'll be seeing a bit of everything the next few weeks. :) Enjoy! Here's the instruction card that's on each bottle, however me and directions? Yeah. What I do is apply by base coat, then my base color, then my Seche Vite. 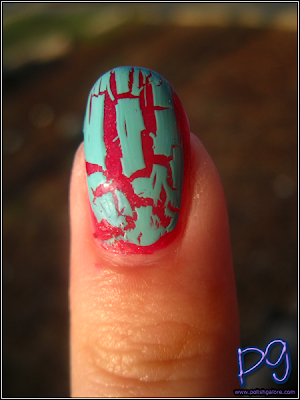 THEN I put on a coat of Crackle Glaze and then another coat of Seche Vite. This is only because I'm absolutely horribly impatient, so if I add Seche Vite, I don't have to "wait" for my base coat to completely dry. 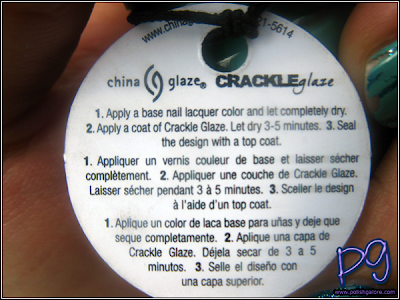 It seems to make the crackle "crack" more in my opinion and not be so stringy. 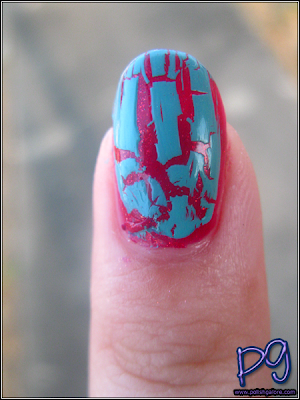 So here is some Crushed Candy over some other manicures of mine. First is Crushed Candy over China Glaze Ahoy! in both sun and shade. Next is Crushed Candy over Dorothy Who? which I wore to a "Blue Birthday Bash" party a couple of weeks ago. 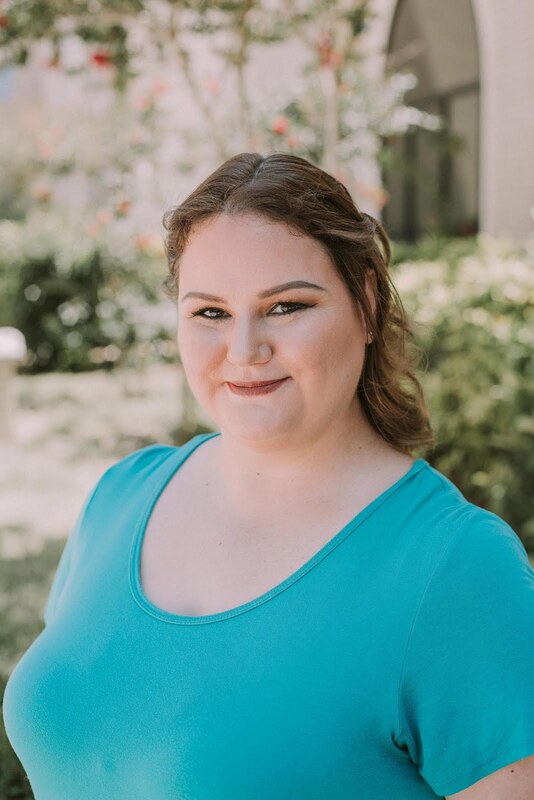 Sorry for the tip wear - this was a few days after the party - I really loved this color combo! Finally, here is Crushed Candy over First Mate. I didn't like this as much because First Mate is a creme, but it's still something I could see myself wearing out. Some nice results there, i think the blues look best. It's nice to see an assortment of different looks with Crushed Candy. With Dorothy Who? that's a wild contrast. I can see wearing that one. Love Crushed candy over red polish and actually did a similar mani a couple of months ago using CG's Hey Sailor as a base (you can see a pic. on my blog: greeneyespinknails.blogspot.com). 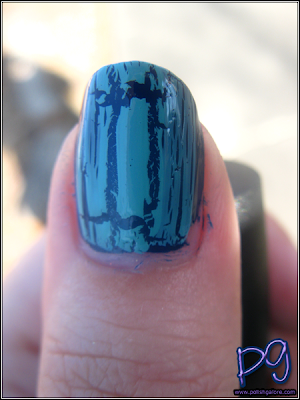 This is my preferred crackle polish, although I haven't tried the metallic crackles yet, only OPI's silver shatter which I didn't care too much for.